Standard samples are sent by Royal Mail. Large & Super sized samples are sent by courier. Choose up to 3 samples free of charge and then £3 per sample. Choose up to 3 samples free of charge and then £1.30 per sample. 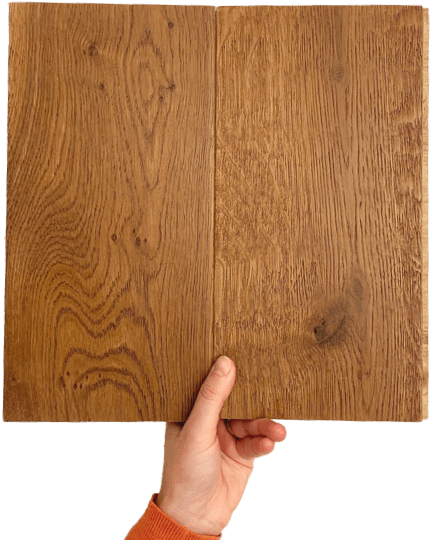 Samples can be added to your basket from the individual product pages - please browse our floors to create your sample order.